A new way to connect with family members over the holidays. Thanksgiving is about many things: friends and family gathering together, devouring heaping plates of turkey, taking time to be grateful. But amid all of ­that hustle and bustle, when was the last time it was about listening? 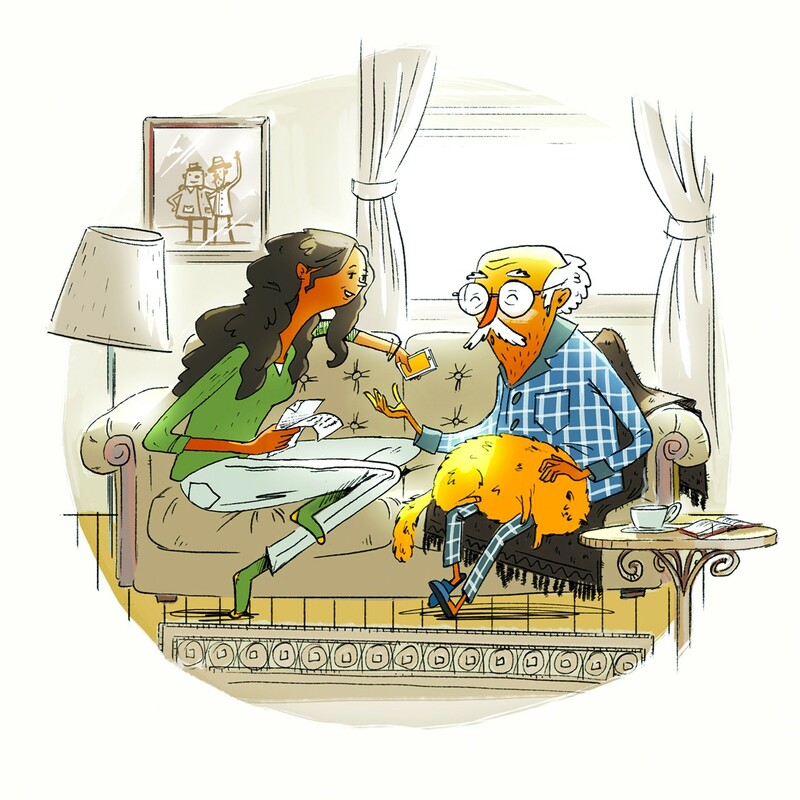 This year, the folks behind StoryCorps, a national archive of personal stories told through interviews between family members, is inviting people across the country to participate in a national assignment. 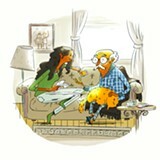 People aged thirteen and older are encouraged to download StoryCorps’ free mobile app and engage with their family members in a conversation. It’s an opportunity for younger generations to ask their parents or grandparents questions they might not otherwise ask, and for older generations to let their children or grandchildren see them in a new light. And although StoryCorps’ website indicates that the project is especially suited for youths in middle school and high school, anyone can participate. The StoryCorps app walks users through the interview process and helps with question prep, finding the right environment, and recording high-quality audio on a mobile device. The Alameda Free Library (1550 Oak St., Alameda) will also have two “listening corners” set up for folks looking for a space to record. Once the stories are uploaded to the app, they will be archived at the American Folklife Center at the United States Library of Congress.